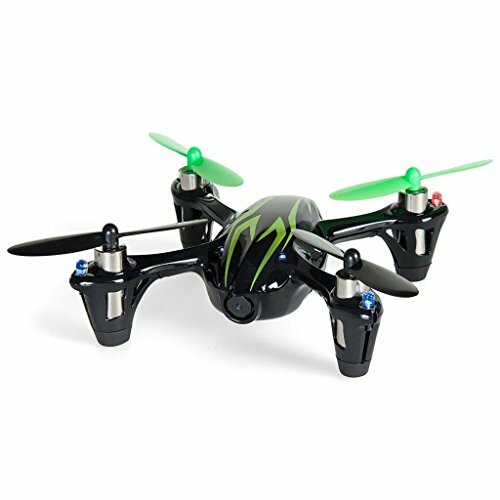 Hubsan X4 (H107C) 4 Channel 2.4GHz RC Quad Copter with Camera - Green/Black by HUBSAN at Open Drone. MPN: 61145-02. Hurry! Limited time offer. Offer valid only while supplies last. Latest 6-axis flight control system with adjustable gyro sensitivity. Very easy to fly - novice to expert. Can charge through USB from your computer!